Mandawa is a small town located in the Jhunjhunu district of Rajasthan and forms a part of the Shekhawati region of India. The region is known for its beautiful Havelis, Forts and Baolis. 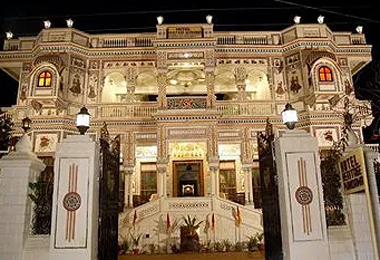 Between 1830-1930, the Marwari rulers erected several magnificent buildings in their homeland. These enclosed palaces stand as an evidence of their success. 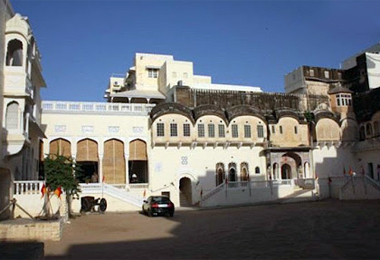 These Havelis have made this region greatly popular amongst the visitors. The major highlights of these Havelis are the frescos that depict the mythological themes. The havelis are the symbol of status of Marwaris and home for their extended families and provide for security and comfort in style. 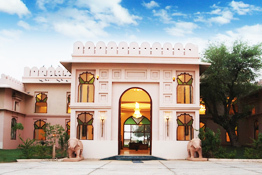 These enchanting havelis have been converted into heritage hotels in Mandawa, in the recent years. The heritage hotels of Mandawa, are well appointed with all modern day amenities. These havelis feature a perfect blend of old and new world by combining the old world charm with modern comforts. The staffs of these hotels are very polite and well trained and love to service its guests in the best possible way. These heritage hotels are located in the close proximity of various sightseeing places that makes for an easy visit. 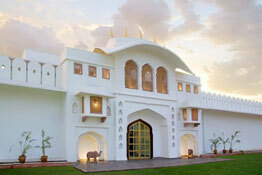 So next time plan a vacation to Mandawa and enjoy staying one of the heritage hotels in Mandawa. Book your stay in the heritage hotels of Mandawa with the HeritagehotelsofIndia to avail great discounts.